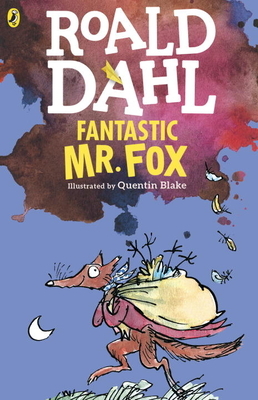 A joyous, giddy adventure – quintessential Dahl. Three nasty, rich farmers want to do away with Mr Fox and his family, who live off of their plump poultry. Easier said than done! Dahl's sharp-toothed humour, boundless imagination and love for those who must live by their wits are on delightful display here. One of my all-time favourites.